John Lennon’s stolen belonging have been recovered by Berlin police. 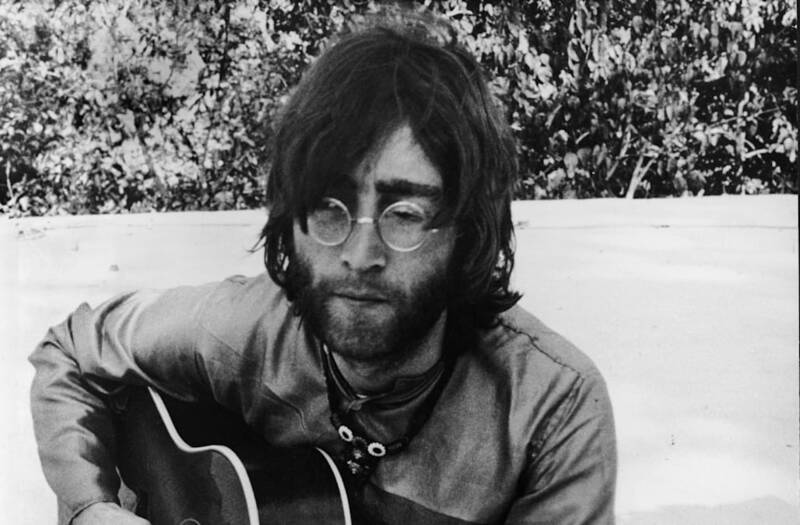 According to the BBC, an unidentified 58-year-old man was arrested by police on suspicion of handling stolen goods, including more than 100 items stolen from Lennon’s estate. Recovered items included multiple pairs of eyeglasses, sheet music, diaries and a tape recording of a Beatles concert. The items were stolen from Lennon’s widow Yoko Ono in New York in 2006, and were recovered from a Berlin auction house. They are currently on display at Berlin police headquarters. The recovered items were identified by Ono, but it is unclear when they will be returned to Lennon’s estate.